5. Seal gaps where critters could enter. 6. Check walkways, railings, stairs and the driveway for winter safety. 7. Stock up on winter supplies. 8. Shut off exterior faucets and store hoses. Get the wood look. If you need to replace your flooring, consider this: Hardwood is king when it comes to resale value. It’s the floor that buyers look for when they’re house shopping, and it will instantly increase the value of your kitchen.Does that mean you have to install hardwood for your home to sell? Not at all. Quality hardwood isn’t cheap. It normally runs at least $4 per square foot. You can opt for less expensive flooring that has the wood look, such as vinyl and porcelain tile, which can carry lower price tags. Installing vinyl is DIY-friendly, which can keep your return on investment high. I am so proud to be a Professional Real Estate Agent and keeping up on the knowledge available to better service my customers in Nashville. I love to help make dreams come true. Keys that I am learning are listening, facts, & customers come first. It is our job to make things easy, calm, & positive during this highly vibrant process. I love my job and am so thankful for EXIT Realty Elite ~ The Gulch Nashville for guiding me with such great training and providing techniques to success. 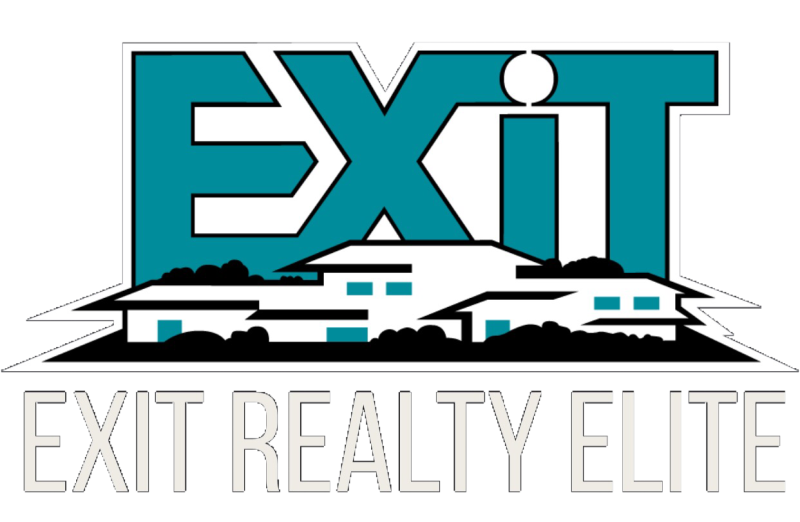 EXIT Realty Elite is one of the best offices due to our professional owners and elite Brokerage Team.